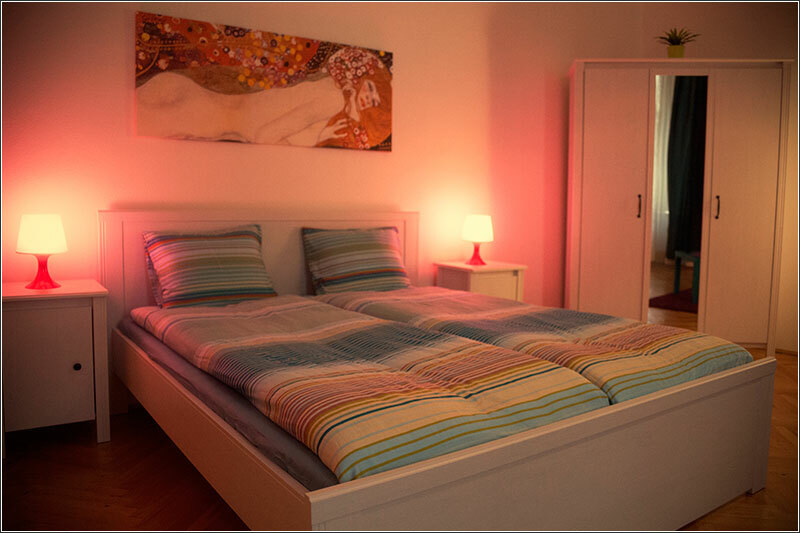 The apartment Oktogon Place is located in the PEST of the city, in the 6th district, in Oktogon Square which is right on Andrassy Avenue. This beautiful avenue consists of historic buildings from the center of Budapest, Deák Square and takes you to the Heroes' Square. 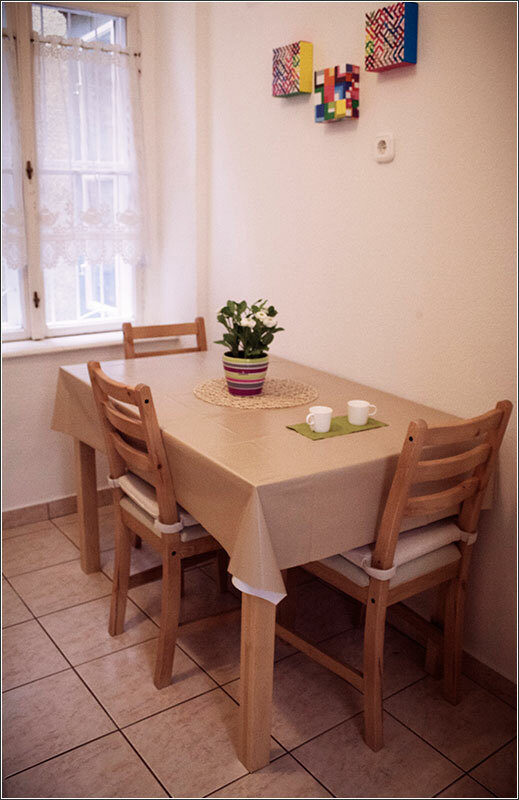 The apartment is close to Liszt Ferenc Square, an area with many restaurants and pubs. From the house you can move very easily. The stop of the yellow metro line is right in front of the building and also the tram n. 4 and n. 6 that makes all the great ring road is only a few meters. 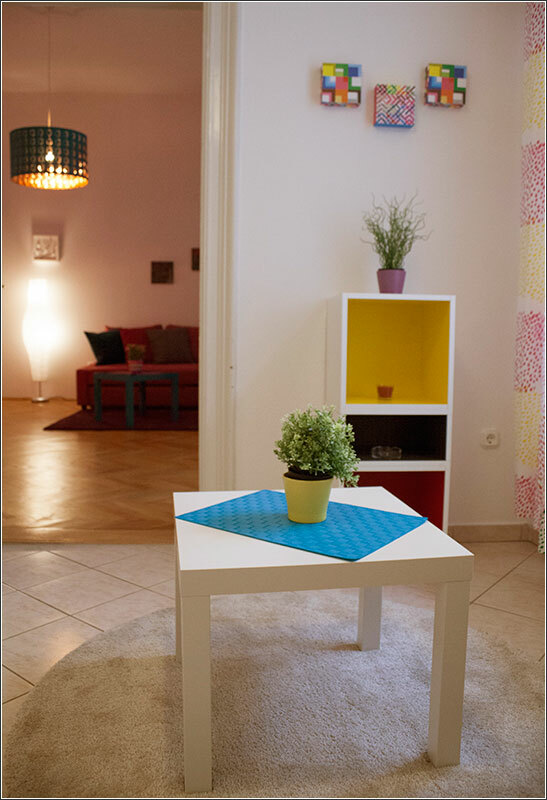 The apartment is for a maximum of 4 people. 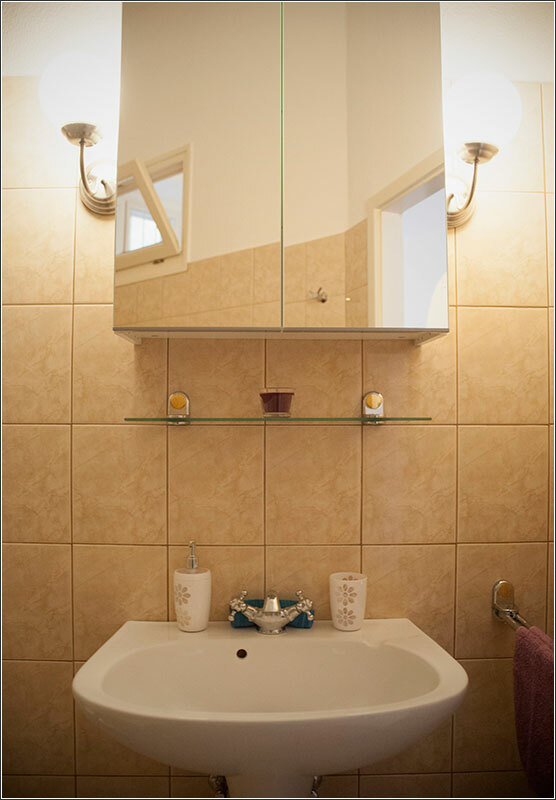 It is ideal for both short stay and long stay vacationers. Located on the third floor of a historic building built in 1875. 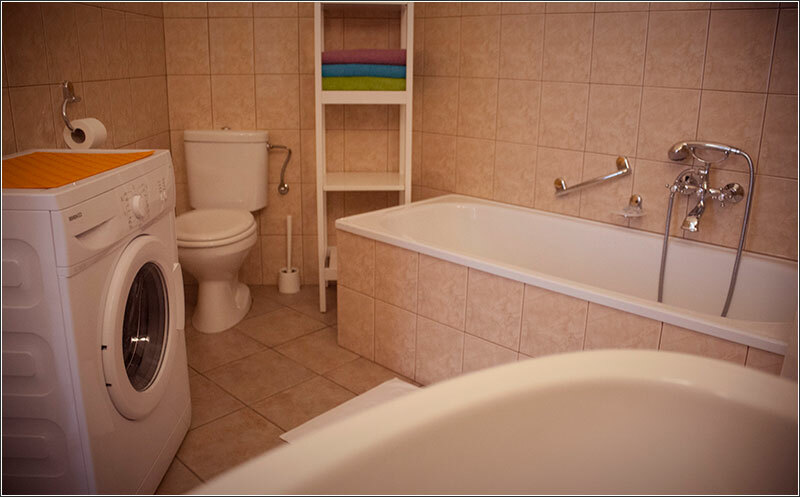 The apartment consists of 1 bedroom with a double bed and a sofa that opens so is suitable for two people, a lobby, a bathroom with bathtub and a kitchen. 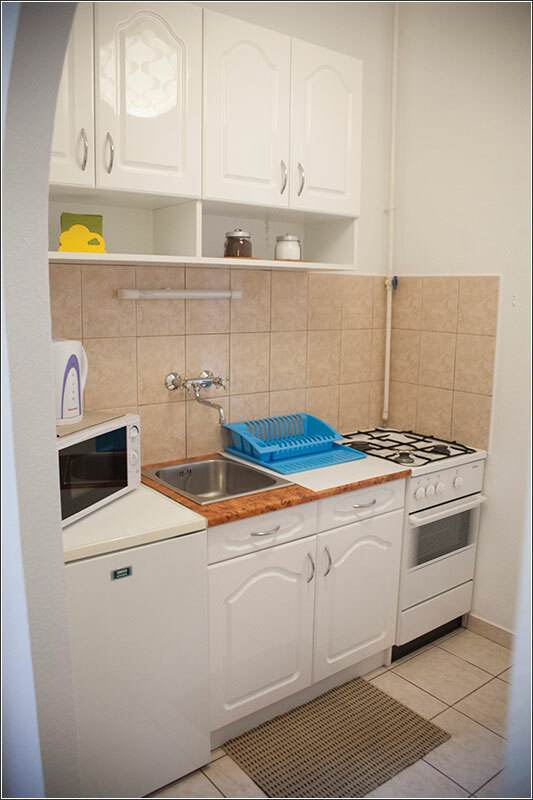 It is fully equipped, including television and Wifi Internet. Despite the traffic there in the square, the accommodation is very quiet because the windows overlooking the courtyard and being on the third floor is also very bright. It has central heating.